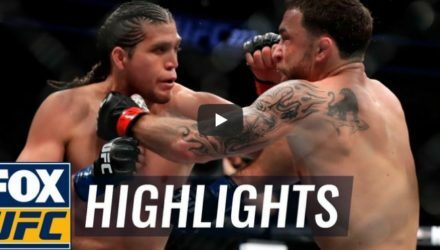 Watch Brian Ortega's title-shot-earning knockout of Frankie Edgar at UFC 222 in March. 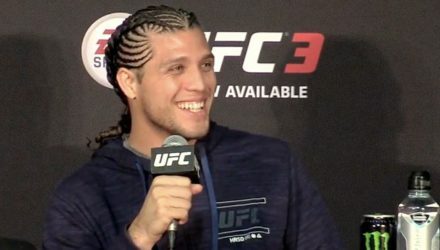 Brian Ortega will wait for his shot at featherweight champion Max Holloway rather than facing a replacement opponent on two days notice. 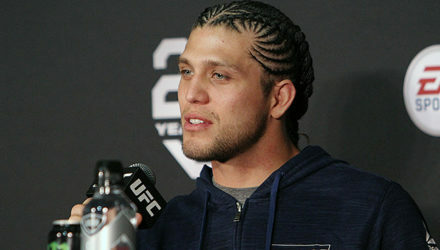 Brian Ortega earned his title shot with an impressive performance at UFC 222 in March defeating former title challenger Frankie Edgar. 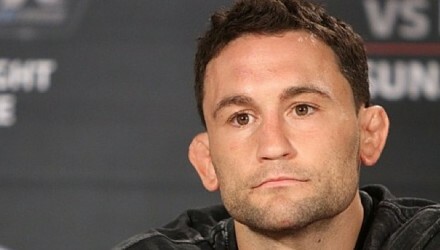 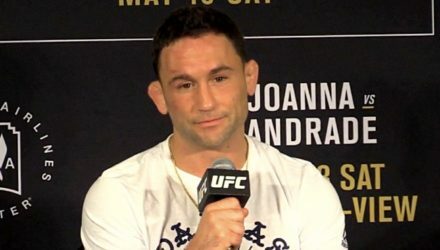 With his win over Cub Swanson on April 21, Frankie Edgar believes that he should face the winner of champion Max Holloway and Brian Ortega. 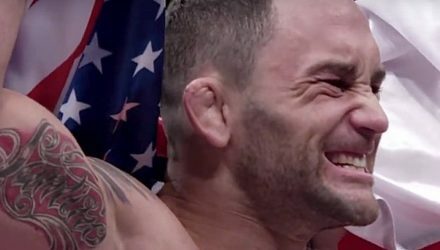 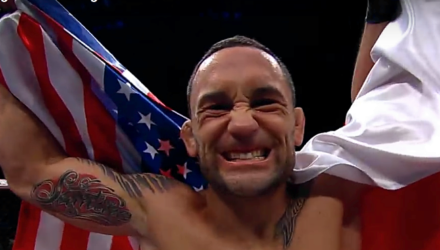 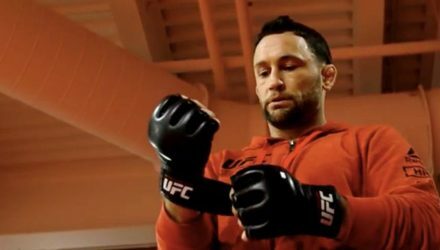 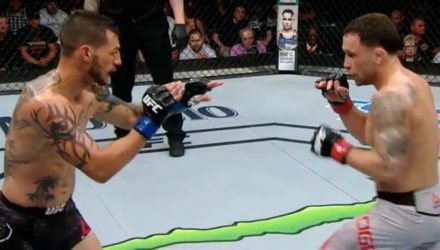 Check out highlights from Frankie Edgar's dominant unanimous-decision victory over Cub Swanson at UFC Fight Night 128 on Saturday in Atlantic City, N.J. 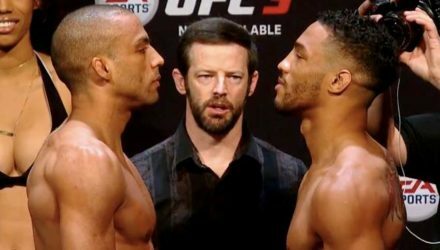 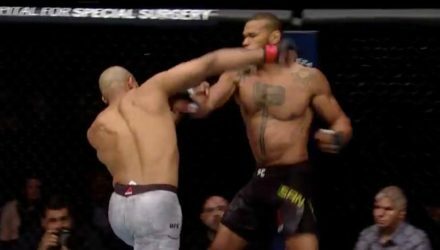 Check out highlights from David Branch's crushing knockout of Thiago Santos at UFC Fight Night 128 on Saturday in Atlantic City, N.J.
Cub Swanson believes it's his time as he steps into the Octagon on Saturday in the Fight Night Atlantic City co-main event against Frankie Edgar. 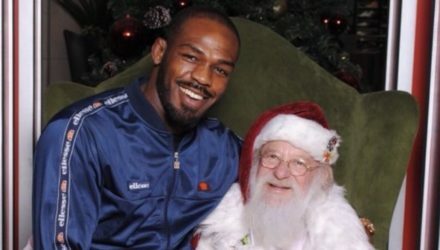 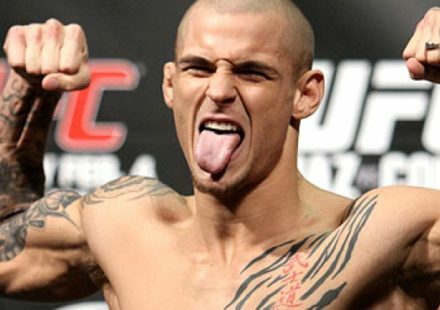 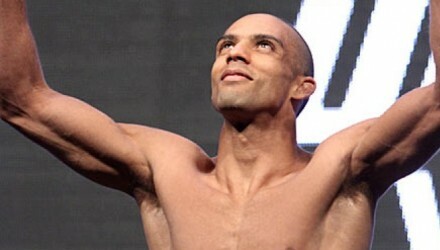 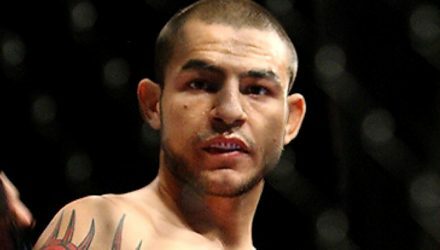 Who is the best UFC lightweight fighter of all time? 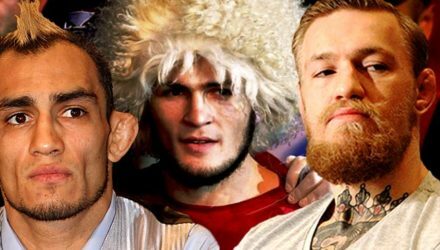 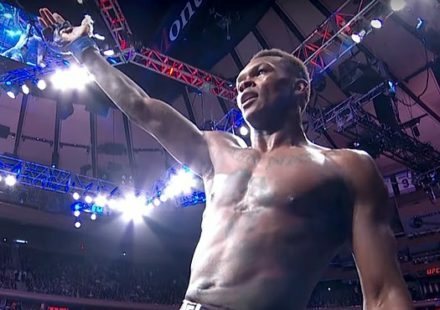 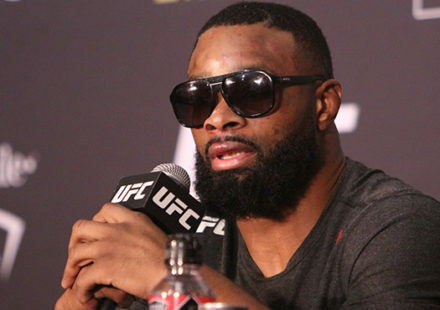 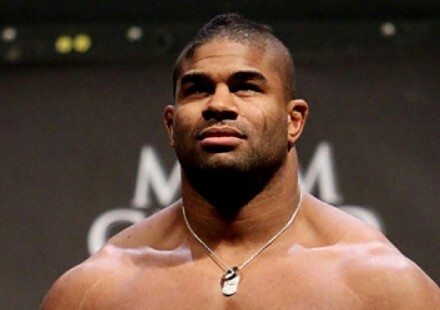 Will it be determined at UFC 223? 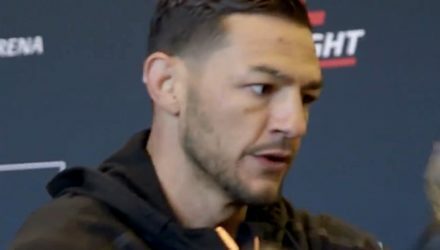 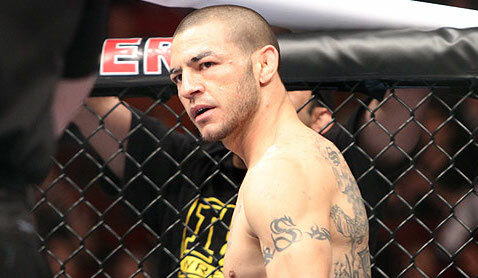 For only the second time in his 14-year fighting career, Cub Swanson will fight in a rematch, facing former lightweight champ Frankie Edgar. 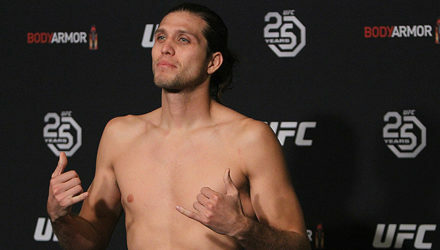 Brian Ortega has earned a title shot at UFC featherweight champion Max Holloway, but he's already got superfights on his mind. 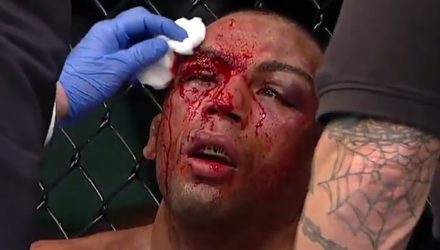 Take a slow motion look back at some of the highlights from UFC 222: Cyborg vs Kunitskaya. 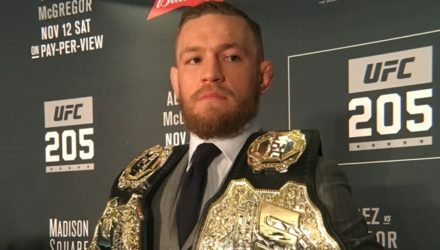 Dana White says Conor McGregor absolutely tried to take a short notice fight with Frankie Edgar at UFC 222 but it just didn't work out. 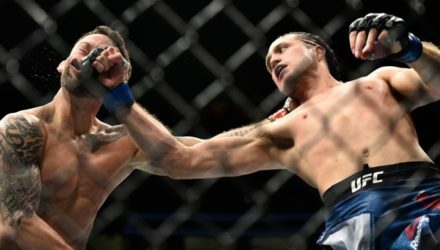 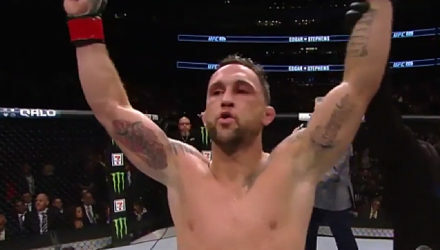 Check out highlights from the UFC 222 co-main event between featherweight contenders Frankie Edgar and Brian Ortega on Saturday in Las Vegas.